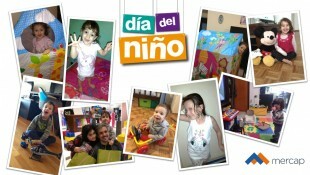 At Mercap we like to help children on their day, that's why we gave “Falabella" gift vouchers to the families. Here we share the presents that each child chose. We wish a very happy Children’s Day to all of them!